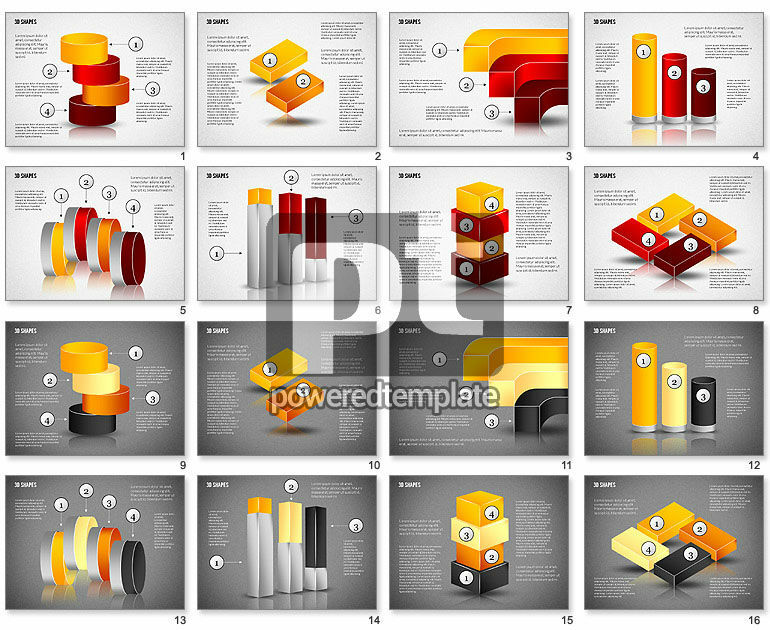 These presentation slides 45458 are complete compatible with Google Slides. Simple download PPTX and open the template in Google Slides. A stunning theme in a 3D manner will bring positive mood to your presentation, as there are lots of colorful objects, placed in various ways. It may be used for various presentations in different spheres of business, media, network, education, sociology and others. Pick this positive template to create a catching presentation on any business issues or concepts and please the audience.